Whether you are new to the Boise area or just tired of doing the same old thing, finding something new to do can be tough. Thanks to the KTVB Event Guide it can help make finding something to do easier. The KTVB Event Guide lists events, for all ages and interests, held all over the Treasure Valley in one convenient place. So get out and have some fun, it’s summer after all! 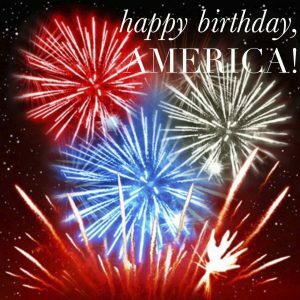 The 4th of July is coming up in just a few weeks, look at all things to choose from! Wednesday, July 4, 7-11 a.m. Parade starts at 11 a.m.
Food and beer vendors start at 4 p.m.; Fireworks start at approx. 10:15 p.m.
After a flooding on the Boise River prompted a relocation last year, Boise’s 12th annual 4th of July celebration is returning to Ann Morrison Park. A full week of events kicks off on June 30. Check out the schedule here. Fireworks show at Meridian Speedway at approximately 10:15 p.m. The Lakeside Liberty Fest returns for its second consecutive year, and organizers have expanded the event offerings from last year. The two-day festival includes volleyball tournaments, a car show, live music, bounce houses and slides, and of course, the always-popular 4th of July fireworks display over Payette Lake. Because the holiday falls in the middle of the week, organizers say they have a lot of other events planned during the 10-day stretch encompassing Independence Day. For more information on the extended festivities, check out this video. Invited to a 4th of July BBQ this year? 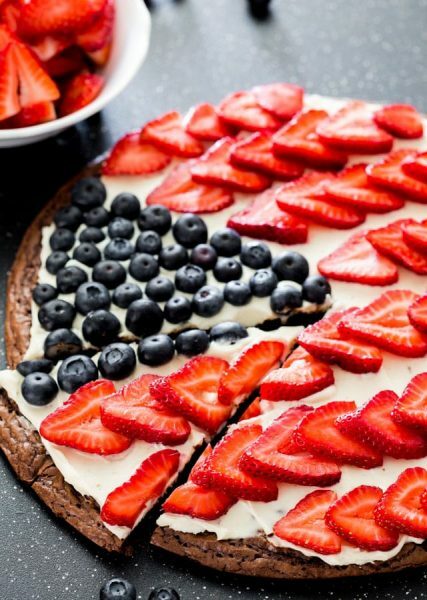 Take this delicious brownie pizza, it will be a hit ! In your mixer add all the brownie ingredients and and mix just until everything is well blended. Spread the brownie mix over the parchment paper to form a circle that’s about 14 inches in diameter. Bake for 20 minutes. Let it cool completely.